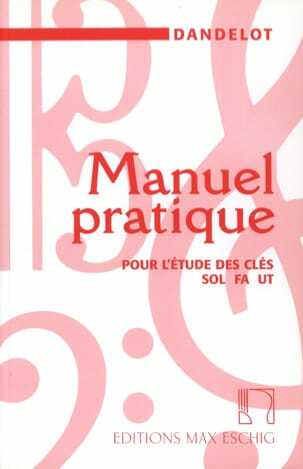 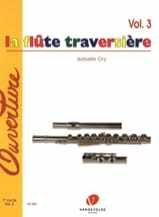 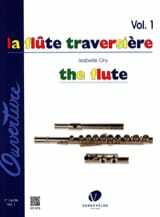 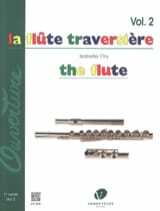 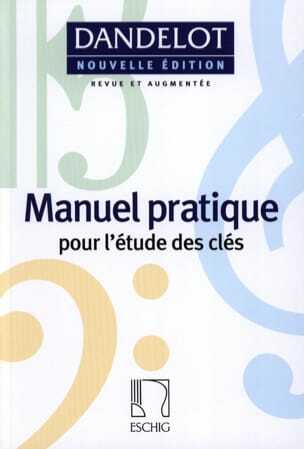 In the musical and pedagogical continuity of her three-volume method La Flûte Traversière, Isabelle Ory has elaborated a progression of deepening of the technique of the double and the triple lick of the tongue whose mastery is indispensable to the interpretation of the repertoires dedicated to the 'instrument. 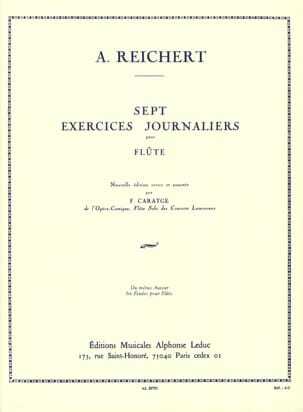 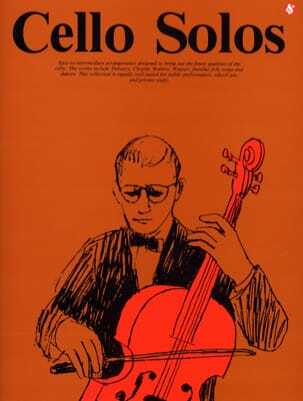 The musical texts present in the book serve as a support, or a pretext, for the work of different aspects of this technique. 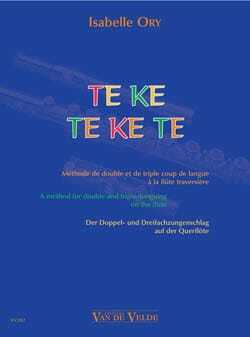 Double and triple lick learning should begin when the student finds that TE TE is no longer fast enough to respond to the velocity of fingers and tempi - usually at the end from cycle 1 or the beginning of the 2nd. 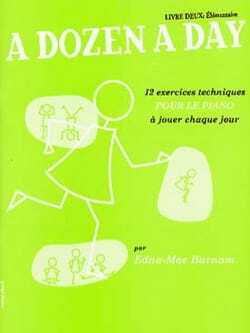 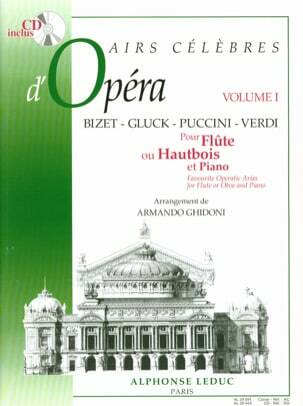 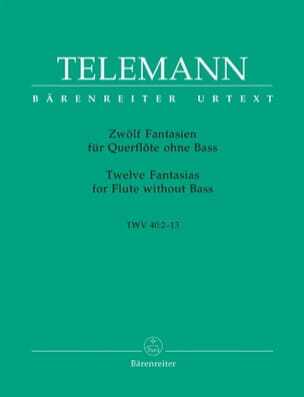 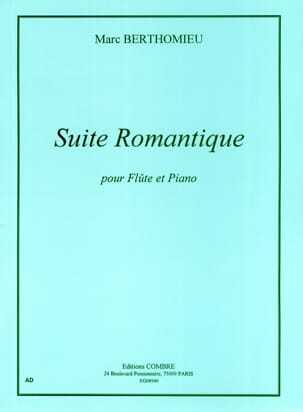 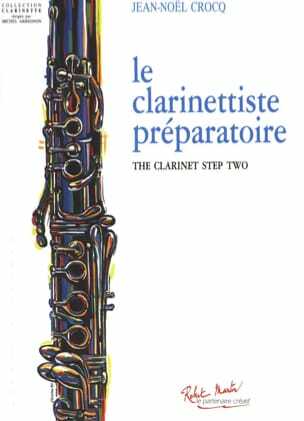 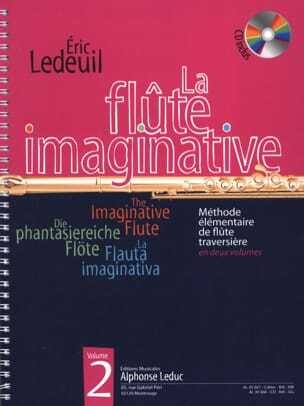 The method is also intended for experienced flutists wishing to improve.